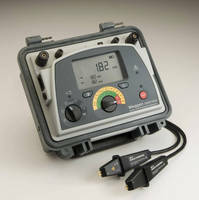 DLRO10HDX Ohmmeters come with backlit LCD display. 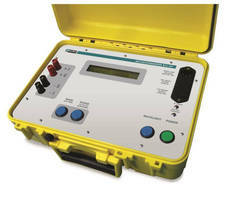 Li-Ion Powered Digital Ohmmeters test resistance with up to 100 A.
Micro-Ohmmeter offers selectable test currents from 5-200 A. 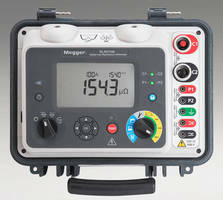 Digital Ohmmeters provide micro ohm measurements. 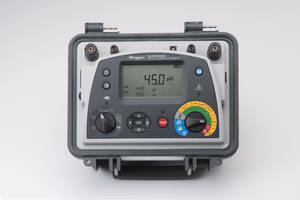 Handheld Micro-Ohmmeter delivers up to 240 A of current. 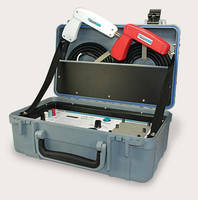 Battery-Powered Milliohm Meter offers portable operation.